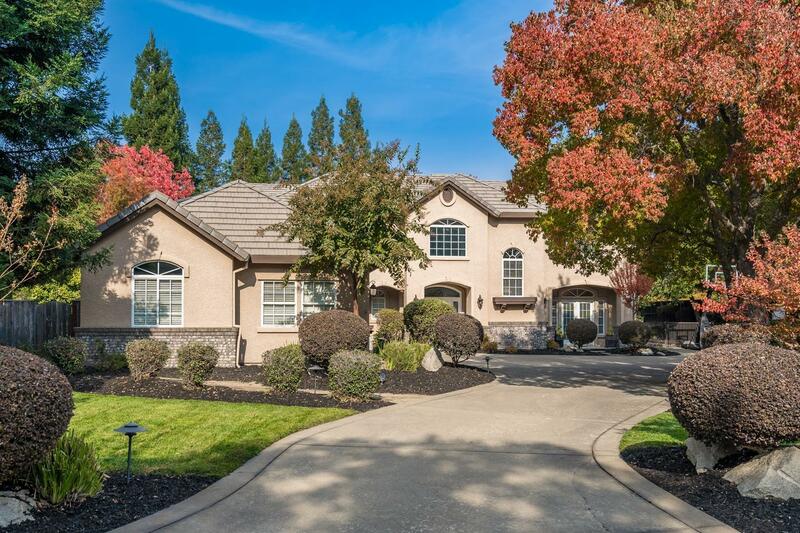 Don't miss this dynamite 5 bedroom, 3.5 bath home with nearly 3500 square feet of living space tucked away on a beautiful cul de sac lot measuring just under a half acre in size. Fresh interior paint and carpet throughout, a remodeled kitchen that is sure to impress along with a great room like nothing you've seen before. Wait until you see this yard with pool, spa and plenty of covered and uncovered patio space for entertaining.